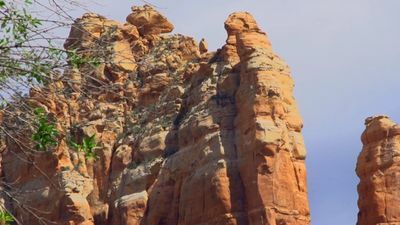 Tour beautiful Coconino National Forest! 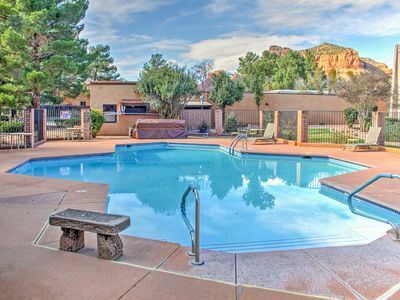 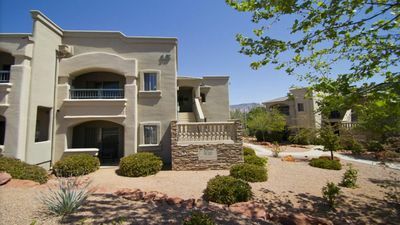 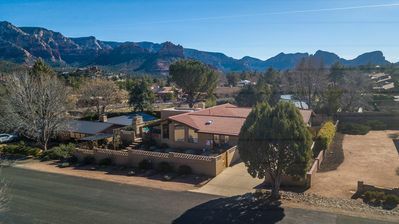 Sedona Condo w/Deck - Pool & Tennis Courts Access! 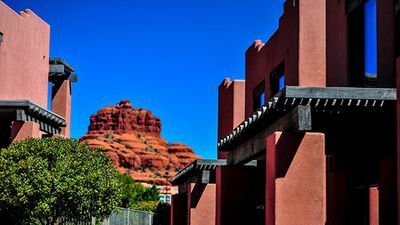 Take a Pink Jeep Tour of Sedona! 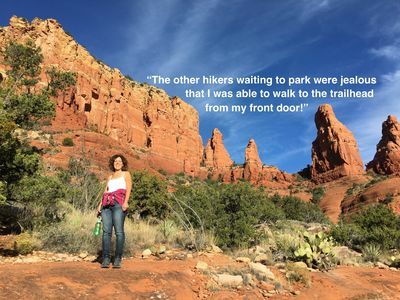 Dragonfly Spectacular Views Bike Trails & Hiking! 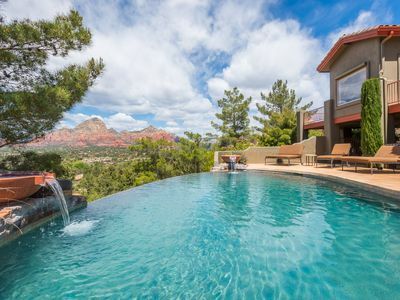 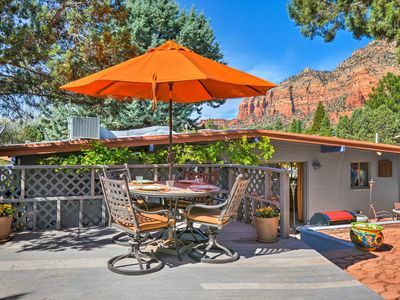 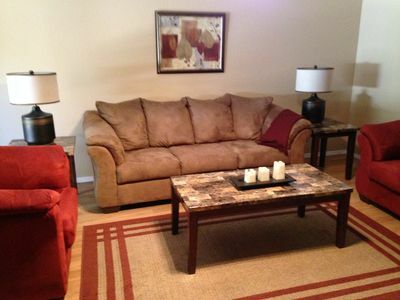 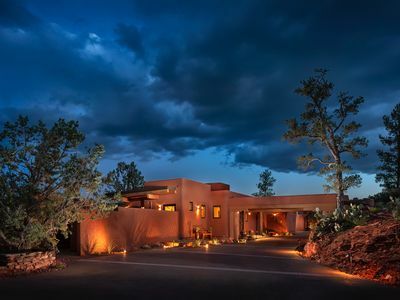 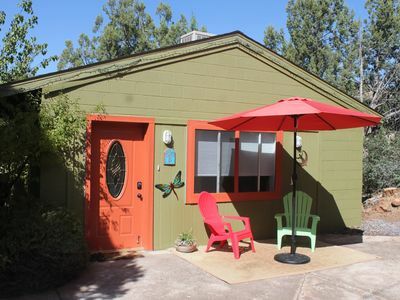 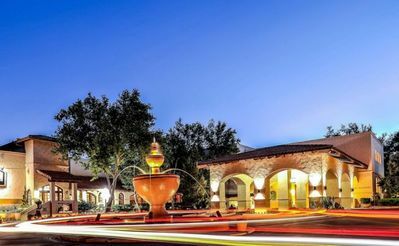 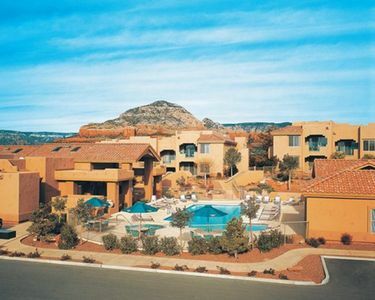 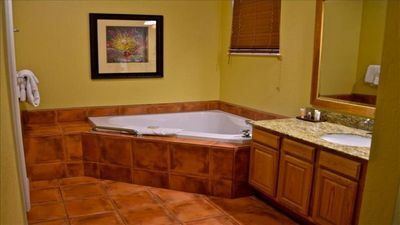 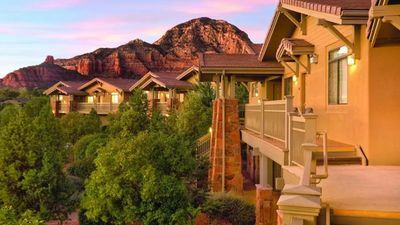 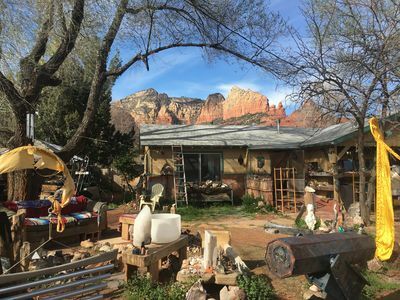 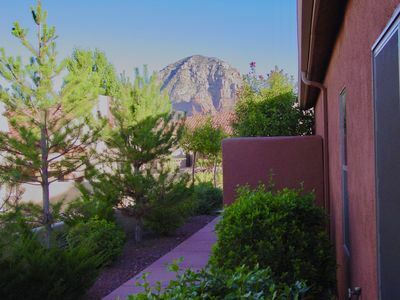 STUDIO FOR 4~ SEDONA SUMMIT RESORT~ FULL KITCHEN, JETTED TUB, GREAT VIEWS! Don't miss visiting the Grand Canyon!